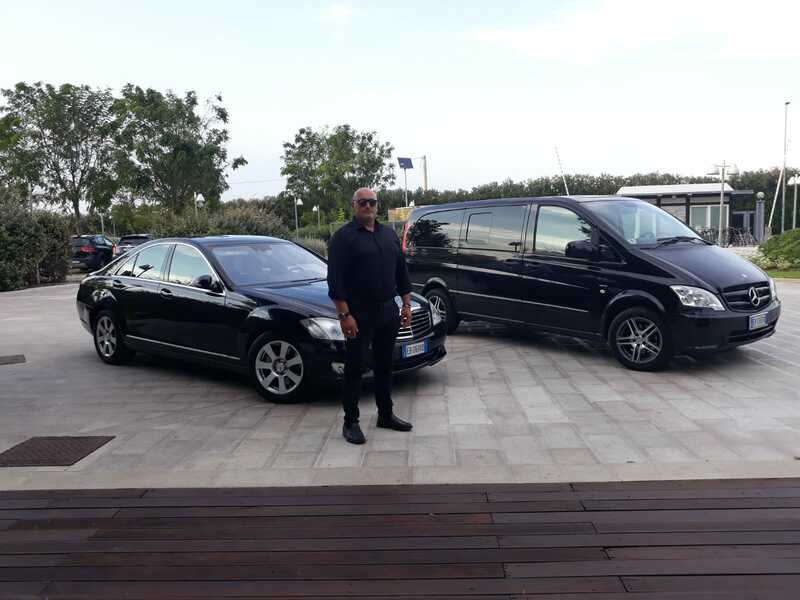 Apulia Vip offers car and driver hire services (TAXI) mainly in Apulia. 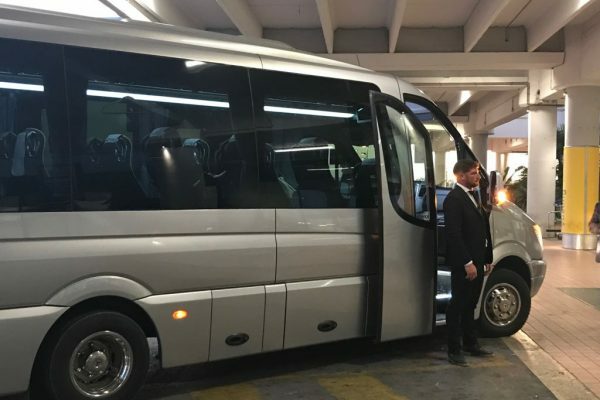 Get on board our comfortable vehicles; you can rely on our punctuality, privacy and higher safety standards. To and from airports, marine and railway stations. 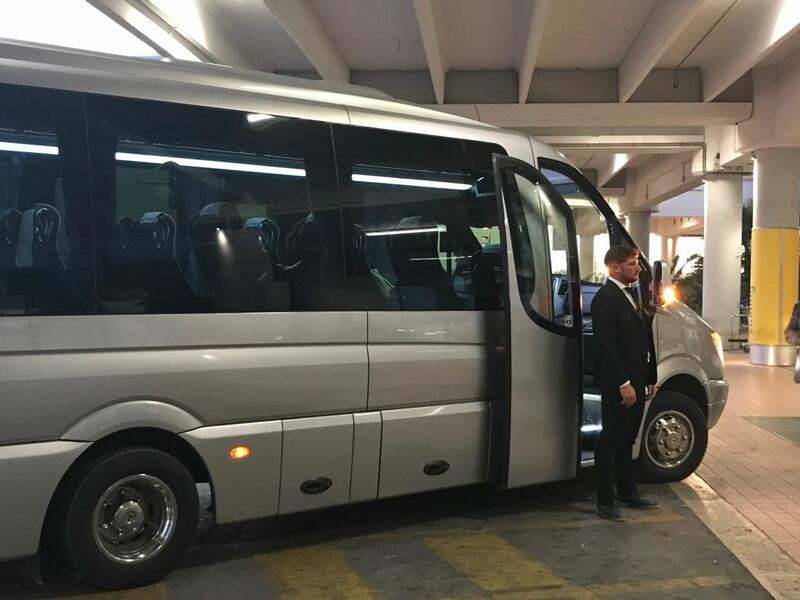 We specialize in affordable transfers to and from all airports, marine and railway stations located throughout the Apulian territory. 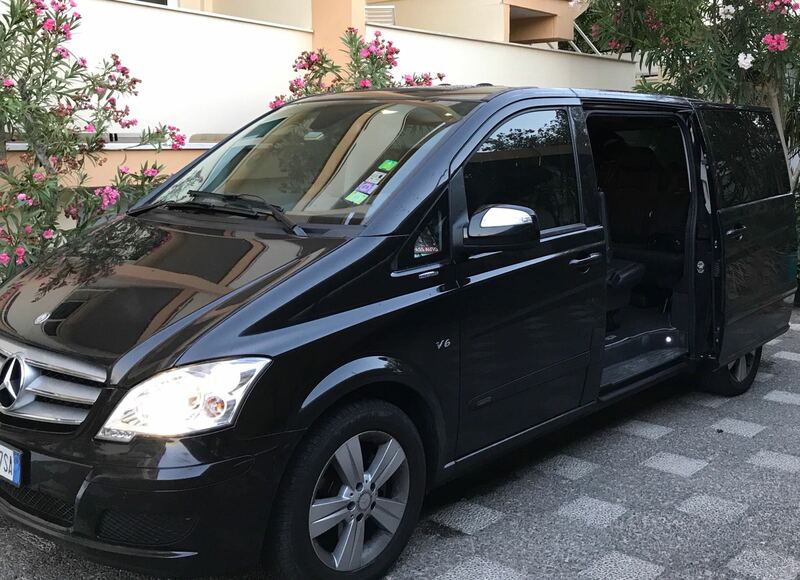 With us you can also choose a customized itinerary, enjoy the beauties of the Apulian cities and your wishes shall be fully granted thanks to the professionalism and competence of our drivers. Upon request, we offer representation services for your public and private events and we can arrange customized guided tours to let you appreciate the beauties of our regionwhile keeping your privacy. 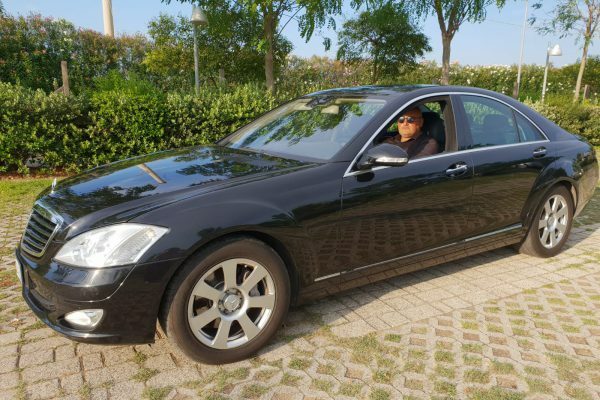 For our car and driver hire services (TAXI) we use luxurious and comfortable cars by the major automobile companies, suitable for any transfer, event and ceremony. 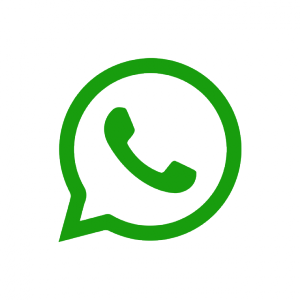 The service is available 24 hours a day, all year round, at highly competitive and transparent rates agreed when requesting a quote. 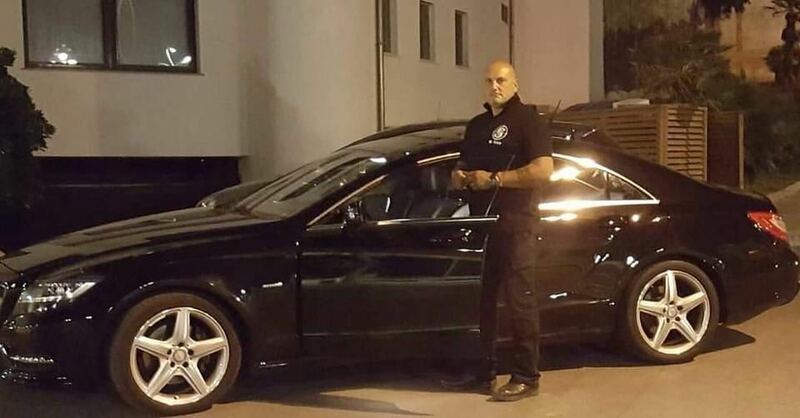 Apulia Vip is a project originated from the desire of Mr. Francesco Ray, a young Apulian man from Bari who, after working for over 20 years in the security industry (concerts, public and private venues, nightclubs, weddings, open-air events,etc.) 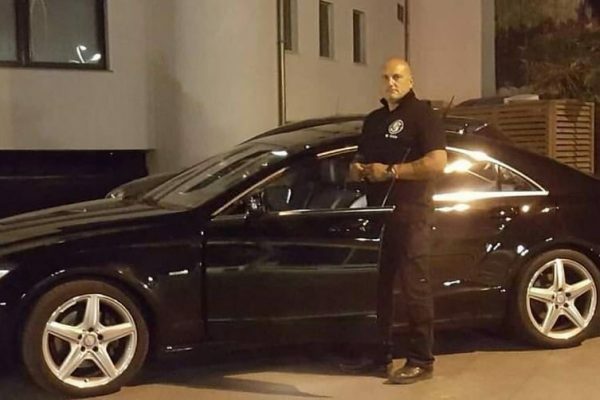 , started to address the security of celebrities and public figures during cultural events organized in Apulia, accompanying them when moving from one place to another. 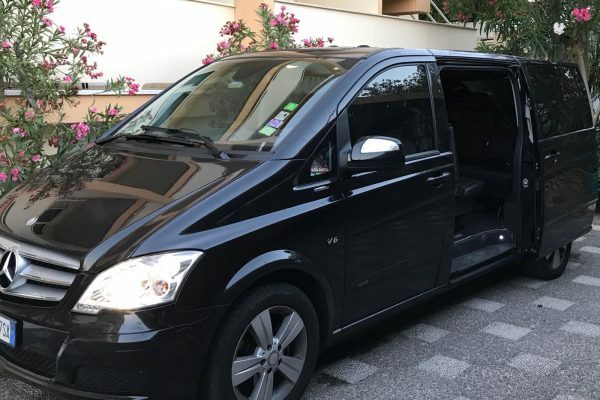 This allowed him in the first place to gain an unrivaled experience in understanding and satisfying all customers’ needs, and in addition to set up a network with the best facilities on the territory (Hotels, B&Bs, Restaurants, SPAs). 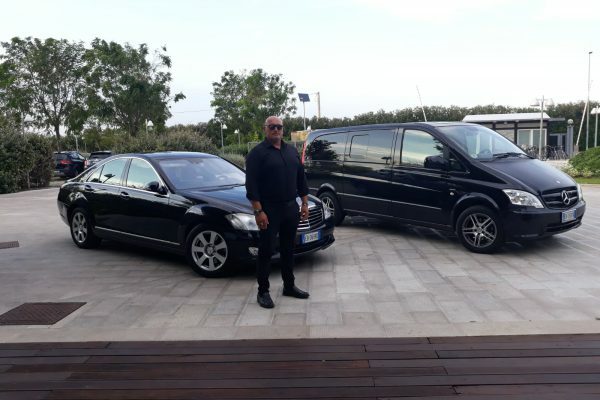 This is what makes Apulia Vip a 360 degrees complete car and driver hire service . Upon request, we will take you on a journey to discover the wonders of Apulia, through daily or longer lasting mini tours, also accompanied by expert professional guides,. Besides Apulia’s a wealth of history, churches and monuments, youwill also enjoy aeno-gastronomic tours discovering the typical, products of the area: you can taste renowned local wines, dairy products and sample local specialities, in selected top restaurants. To find out more, you can download our brochure HERE.  © 2019 Puglia Vip - Transfers - Ncc Puglia.